In 2001, Andrews Farms, Inc. was certified by the Global Organic Alliance as an organic producer of many types of grain: field corn, navy beans, oats and wheat to name a few. Since that time, our certified organic acres have risen from an initial 40 acres to over 1000 today. All off our nearly 1100 acres are now fully certified USDA Organic by Global Organic Alliance. We are based in Northwest Ohio, and have been here as a family-operated business for over 60 years. 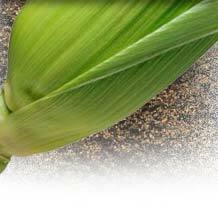 It is our mission to produce high quality certified organic grain for all interested buyers. 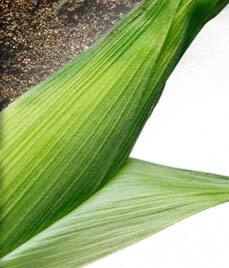 If you are looking for certified organic grain in quantity, please contact us. This season, we are planting field corn, wheat, and soybeans. We are also interested in contracts for 2013/2014 crops and specialty crops of all kinds, as it is never too early to plan for what next year's buyers will need! Browse these pages, have a look at our people, grounds and equipment, and contact us at: (419) 210-8900, (419) 231-2538 or email: ed@andrewsorganics.com.